Manila, Philippines - 20 out of 45 employees of Department of Education (DepEd) in Catbalogan, Samar experienced carbon monoxide poisoning from fumes emitted by a generator set they were using for their activity as there was power shortage. The mentioned casualty is among the reported incidents by the National Disaster Risk Reduction and Management Operations Center (NDRRMC) today, April 20 in observance of Holy Week 2014. 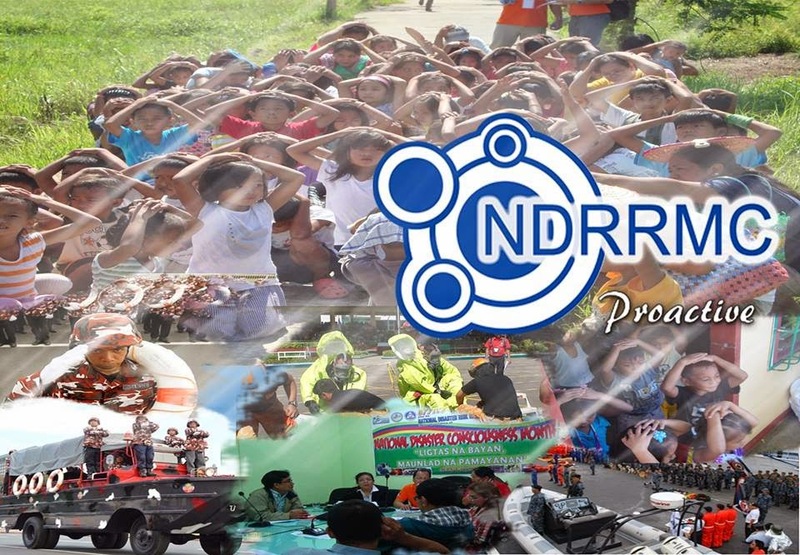 According to NDRRMC, at least 36 incidents were monitored in different regions nationwide. A total of 23 dead and 99 injured persons were reported due to various accidents while 11 were hospitalized due to carbon monoxide poisoning and 3 survived near drowning incident. A tally of incidents from NDRRMC shows that death toll was due to vehicular, drowning and fire incidents. NDRRMC Executive Director Eduardo del Rosario elaborated that carbon monoxide poisoning in Samar was happened around 11:00AM on April 16. The participants of DepEd orientation on Rationalization Plan held at the 2nd floor of the DepEd Building in Catbalogan City, felt dizzy and nauseated after inhaling significant levels of carbon monoxide. The participants who complained difficulty of breathing, dizziness and chest pain were rushed to the Samar Provincial Hospital. 11 were admitted while 9 were treated as outpatient by the hospital.